Carpet Cleaning, Window Cleaning & More in Siskiyou County, California! Looking for a reputable cleaning company to clean your windows and carpets? We even do move-in/move-out house cleanings for rental turn-overs or if you’re listing your home for sale. Perhaps you just bought your house and the house is not up to your standards and you want some cleaning done before you move in. Established in 2015, Win-Win Cleaning Services has been providing professional window cleaning, carpet cleaning and move-in/move out cleaning services. Our full scope of superior cleaning services will get you exactly what you need! When you're looking for cleaning in Mount Shasta or surrounding areas, Win-Win Cleaning Services is here to answer all your cleaning needs! Call us at (530) 208-5320 today for a free quote. It';s a lot of work to completely clean your home. Now that you found Win-Win Cleaning Services, we are here to help take that burden off your shoulders! 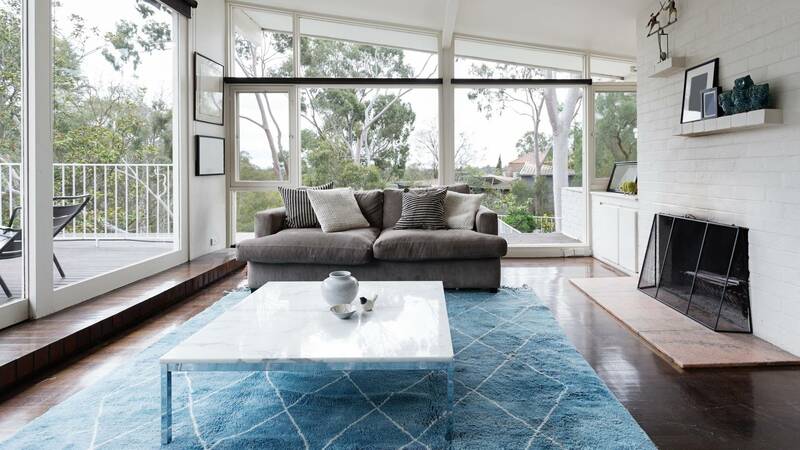 By providing window cleaning, carpet cleaning, area rug cleaning, odor and stain removal, upholstery cleaning, gutter cleaning, and more, Win-Win Cleaning Services looks forward to making your life easier and more relaxed. Call Win-Win To Answer All Your Cleaning Needs! Dirty or Stained Carpets? Carpet Odors? Win-Win Cleaning Services is a leader in Mount Shasta and Siskiyou County carpet cleaning. Whether you have wall to wall carpet, Oriental rugs, or area rugs, Win-Win Cleaning Services' professional cleaning methods will have your carpets looking new and smelling great! For most of us, windows are literally a “pane” to clean - unless you have the right equipment and skills. Fortunately Win-Win Cleaning Services has both! We not only clean the glass, but we also dust off the screens and wipe down the sills, all while taking special care with plants and furniture you have around your windows, leaving things just the way you had it – only cleaner! Win-Win Cleaning Services is also great with upholstery cleaning, gutter cleaning and odor removal as well. Give us a call, and we will make your Mount Shasta area home sparkling clean again! Win-Win Cleaning Services offers environmentally preferred, environmentally friendlier cleaning services using more natural, biodegradable and/or organic ingredients, which is helpful for homes with smaller children, family pets or people with chemical sensitivities. Call (530) 208-5320 now. Sensitive to Chemicals? Have Kids or Pets to Worry About? Green Balance TM Carpet, Area Rug and Upholstery Cleaning- Environmentally benign ingredients, formulated based upon information supplied by the United States. Environmental Protection Agency DFE program for environmentally preferred cleaning products and standards of other green certification. Dr. Bronner's ALL-NATURAL Capet, Area Rug and Upholstery Cleaning- Pure Castile Soap, Certified Fair Trade, Made with Organic Ingredients and Vinegar/Water Extraction/Rinse - for a fresh and clean feeling all throughout!